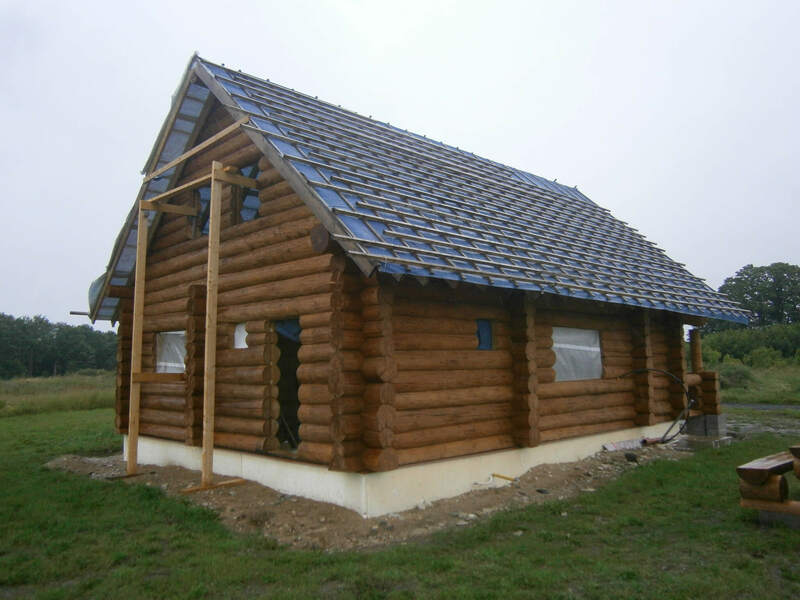 Handcrafted log cabins and all other types of log houses are our main area of activity. 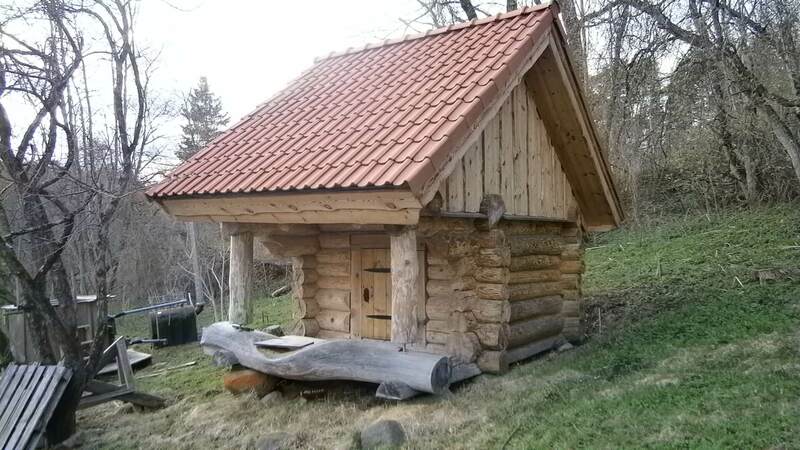 We have been hand-crafting log cabins since 1996. 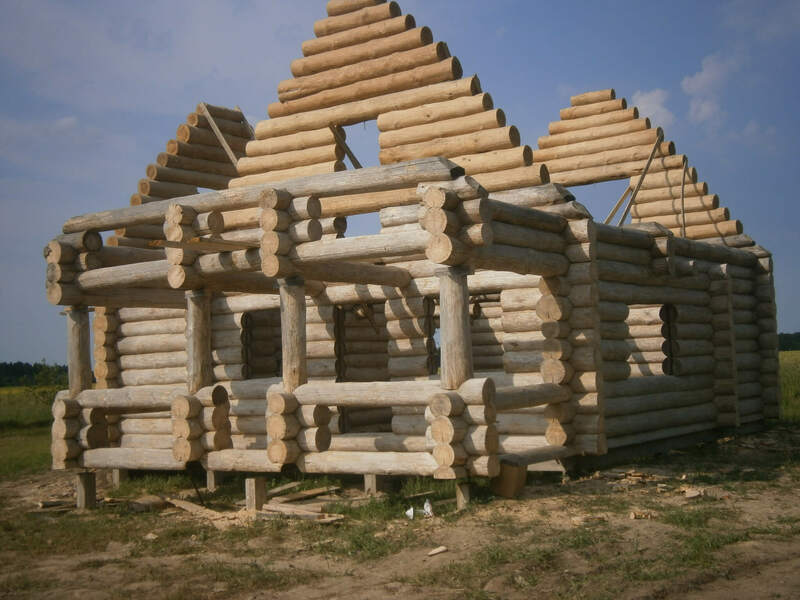 Handcrafted log cabins are designed using round and square logs. Our cabins are located all over Estonia, with export connections in Norway and Finland. 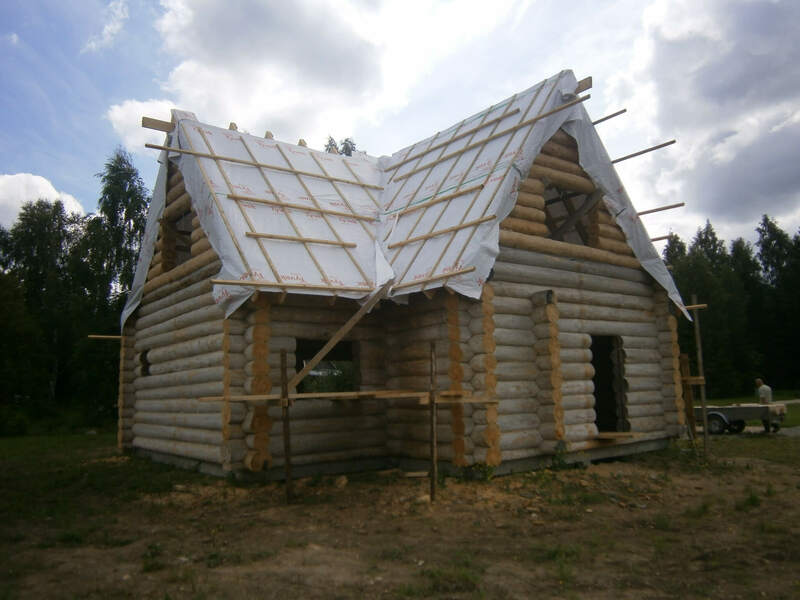 As each customer’s vision of the desired log cabin is different, we have no standard projects. We handle each request individually. 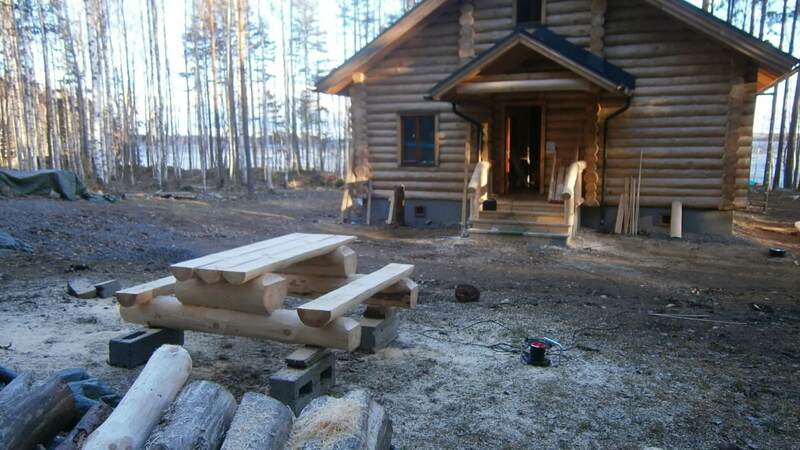 The craftsmanship of the entire process and the customer’s wishes give each log cabin its charm. Manual handling of logs allows us to create unique solutions, with no two identical cabins in existence. The hand-held peel retains the creamy layer of the log, making it more resistant to rotting. We also process all the logs against sin. Since the logs are hand-peeled, more wood is retained. In the case of round logs, it allows for a larger diameter. Handcrafting is environmentally friendly, with minimal wood residues and requires no large factories or powerful machines. 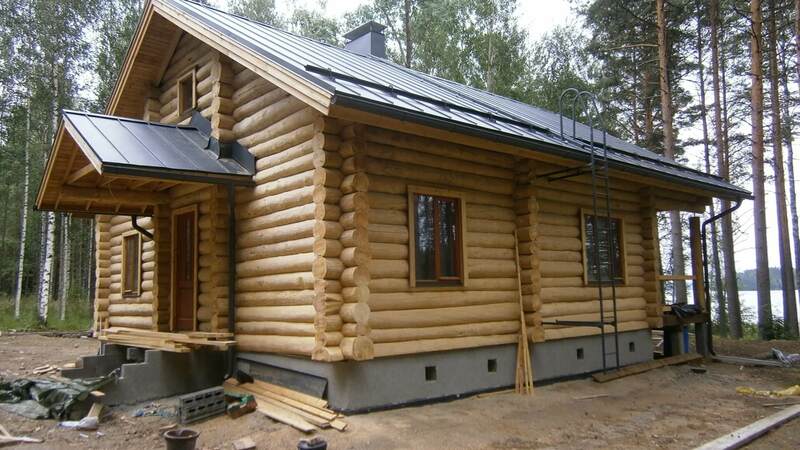 A well-made log cabin is pleasant both to the eye and to the touch. A log cabin boasts fresh air and the right humidity balance. In the summer, it stays cool, and in the winter, pleasantly warm. A carefully crafted log cabin preserves for many generations to come. 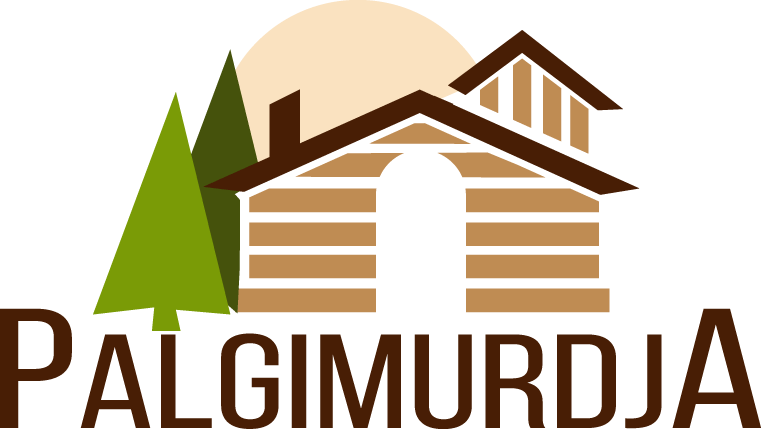 In addition to cabins, we also offer log saunas, garden houses, gazebos, garden furniture, manhole covers, and sandboxes.